According to a study by ad sales intelligence company MediaRadar, YouTube saw a 51% ad renewal rate among brands in 2018, with an 11% jump in ad revenue from the previous year. It says three brands - Disney, Samsung and Geico - accounted for an estimated 15.5% of the Google owned video sharing site's revenue. This may indicate brand satisfaction after concerns about platform safety became a popular talk in 2017. Several brands like Adidas, Mars, Hewlett-Packard, HSBC, L'Oreal, Marks & Spencer and Deutsche Bank suspended their YouTube ads after their brand names appeared next to extreme content on YouTube. The video sharing service stepped up to the situation, making changes in product, policy and enforcement controls. 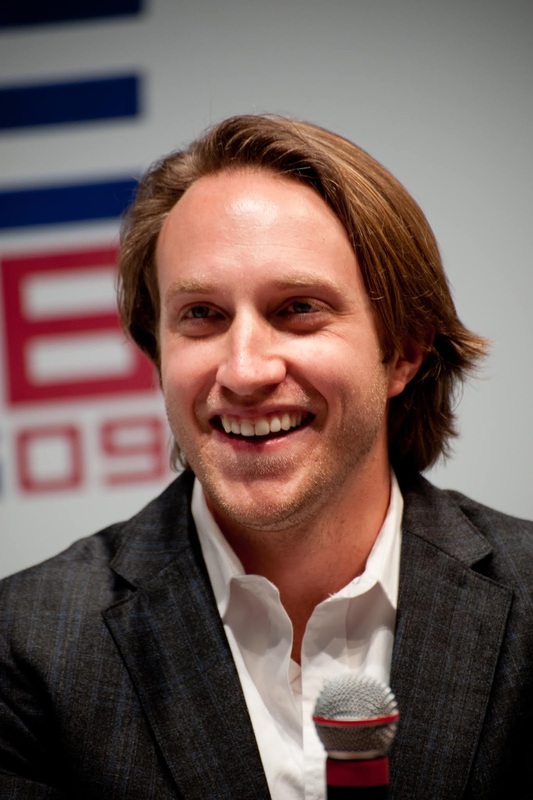 YouTube co-founder and ex CEO Chad Hurley. Google Acquired YouTube in October 2006 for $1.65 billion. 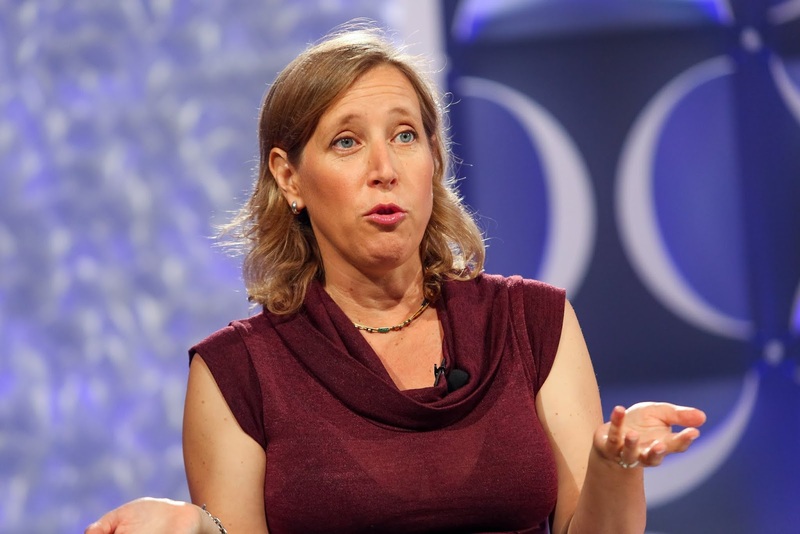 Hurley stepped in 2010 to be replaced by Salar Kamangar who was later replaced by current CEO and Google's 16th employee Susan Wojcicki. MediaRadar says media and entertainment companies accounted for over 30% of YouTube's 2018 ad revenue. It ranks three top spenders - Geico, Samsung and Disney - which it says made up 6%, 5.5% and 4% of total ad spend respectively. It also notes a deep drop in spending from automotive companies. This sector dropped from the third largest category of YouTube advertisers in 2017 to eighth in 2018, it says. Automotive companies including GM and Ford cut spending on YouTube last year, with an estimated ad spend of 60% less in 2018 than that of the previous year.